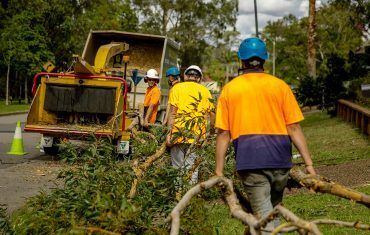 Tree lopping, tree cutting, stump removal, tree trimming, dead wooding, Storm Damage Clean-ups… ANY kind of Tree Service. Already got a quote? We’ll match it. There’s a good reason more people choose Able Tree Services. It’s because we have the equipment, experience and manpower to tackle just about anything – and we do a great job! We’ll prune trees, cut trees, remove trees, plant trees, and mulch the biggest trees, or professionally trim a hedge – no job is too big or small. Plus if you’ve already received a competitive quote we’re happy to match it. 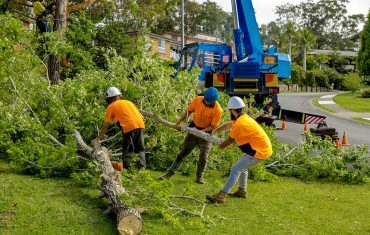 For over 20 years we’ve trusted by a large number of Schools, Government organisations, and Real Estate agents – so call us when you need Tree Cutting, Tree Lopping, Tree Pruning, Tree Removal, Mulch Sales, or Stump Grinding. In fact ANY kind of Tree Service. 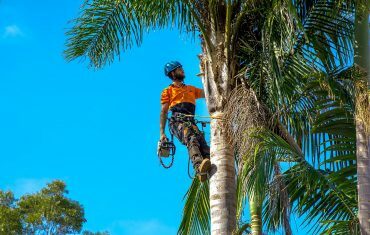 Our services cater For the removal of all sizes and species of trees native and non-native including palms. Our company has specialised machines for grinding down of small and large stumps. 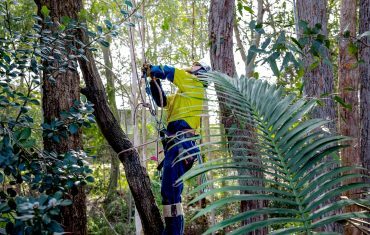 We offer the full range of pruning and trimming back of all species of trees. 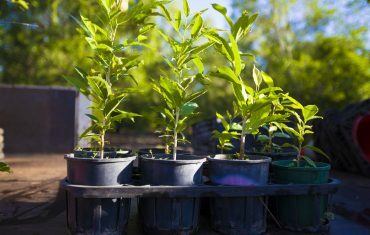 We can offer installation of new plants on projects where trees are being removed for the complete service. We offer storm damage clean up’s for private and commercial properties after any event. Without our fantastic loyal customer we wouldn’t be in business. Experience our superior service, over 5000 people can’t be wrong. We’re very happy to match a competitive quote if you’re not already convinced. All we ask is that the quote is written and it’s like for like. We’ll arrive on time, greet you with a smile and a great attitude, and provide you with the best advice available. We hold comprehensive workers, liability, and damage insurance – for your peace of mind. 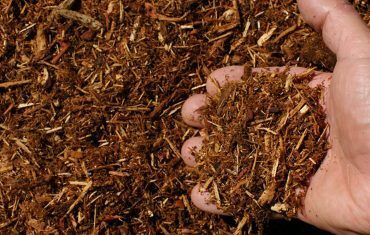 We are committed to managing our environmental impact by complying with environmental legislation, utilising sound business practices and understanding the environmental expectations of the local community. We’re been servicing the Newcastle, Lake Macquarie, and Lower Hunter regions for over 20 years and have build a loyal commercial and residential customer base. 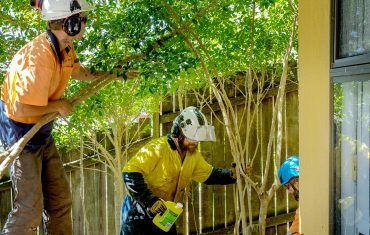 Able Tree Services are your local and experienced tree specialists in the Newcastle, Lake Macquarie, Lower Hunter and surrounding suburbs. 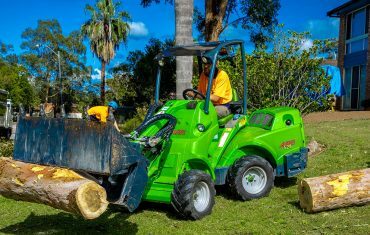 We’ve been working in the industry for over 20 years and our highly-experienced team are known for their expertise in tree services for home and business owners.